We all know an obsessed runner when we see one… and I happily count myself amongst the many. 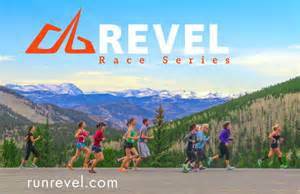 In this ongoing feature, we’ll point out some of the countless crazy characteristics of those runners who love to run. I mean really really love to run. 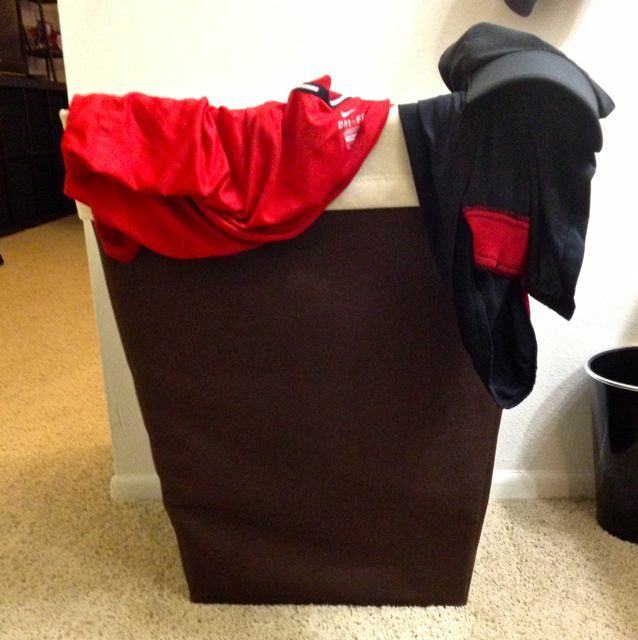 The happily obsessed runner has a clothes hamper just for their running/workout clothing. And they have a second hamper for that “other” stuff. Posted on January 30, 2014, in General. Bookmark the permalink. 4 Comments. Can’t wait for more. I’m sure most of the signs will describe me. Glad you liked it. More will be coming (I’ve got another one scheduled in then next few days). I’m sure a lot of us share these same runner idiosyncrasies that our friends and family either must accept or tolerate (with an eye roll or two). Guilty!! And I know it’s time for laundry when all my tights and/or sports bras end up in the “important” bin. The “other” bin is an after thought. So true. It’s laundry night tonight for me because my running bin is full. My other hamper is maybe half full.